1. 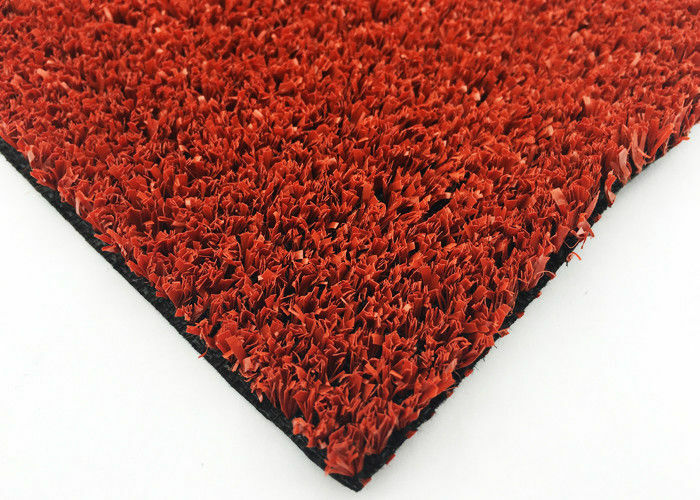 What is the MOQ of the 45mm synthetic grass for baseball field soccer field ? MOQ is 500 square meters. 2. 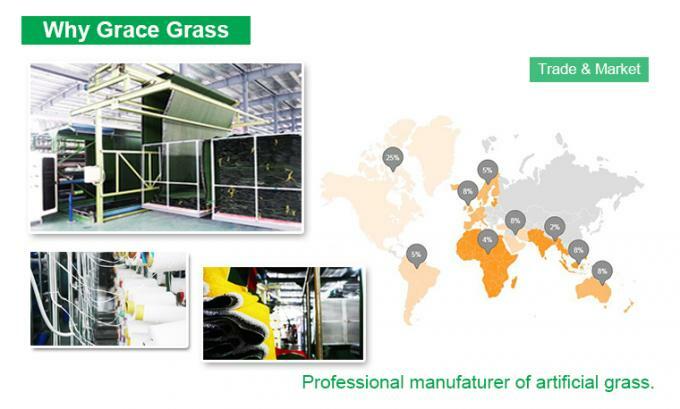 Whati is the delivery time for the Artifiical Grass? Delivery time is about 12-15 days after 30% deposite received. 3. Is samples available before placing orders? Sure. Free samples are available for checking the quality. But we need to charge about US$30-50 for freight and when you placed the formal order, we will refund it asap. Samples would be ready and send out in 1 day. 4. What is the warraty of the Artifiical Grass? The warranty depends on the usage of the Artificial Grass. Usually it is 5-8 years for baseball grass.